A fantastic destination with a colonial past influenced by both British and French culture, beautiful botanic gardens, exotic fruits and luscious cuisine. Sailing out of Grenada means you can discover the Grenadines, a dream shared by many sailors who wish to navigate the Caribbean Sea. There are endless sailing destinations, the top picks&nbsp;include: Tobago Cays, Salt Whistle Bay, Mustique or the old whaling island of Bequia. What do these destinations promise? Secluded white like snow beaches, celebrity villa spotting, heaven on earth dishes and excellent diving spots with exotic species of fish. The navigation of the Windward Islands is a challenge that will suit both intermediate and experienced sailors, somewhat different to those of you that have been to the British Virgin Islands, nevertheless breathtaking scenery and fairwinds will make this trip a memorable one. &nbsp; All necessary information Where you surf Tobago Cays, Caribbean Sea With whom Women, men and children of all ages Embarkation and disembarkation Grenada Experience required? All teams will be coordinated by a skipper When it takes place The whole year Cost of participation&nbsp;&nbsp;&nbsp;&nbsp;&nbsp;&nbsp; From &euro; 1512,00 per single person for the entire period The Yacht Your cruise will be on board of a magnificent Lagoon 620, a 19 meters catamaran with 6 double cabins, each with its own private bathroom. The yacht is equipped with air conditioning, watermaker and generator, for the maximum comfort. The crew includes a professional skipper and a hostess/cook, who will take care of each aspect of your sailing vacation, ensuring everyone on board will experience a memorable vacation. &nbsp; Cruise programme * Day 1 Embarkation takes place between 5pm and 6pm. We recommend you spend some time with the boat systems and features in order to be ready to sail out the following morning. Dinner will be served on board, afterwards you may use the services at Port Louis Marina. Day 2 After breakfast the excitement kicks in and the sails are set to Tyrrel Bay, Carriacou. Upon your arrival, spot the local fishing boats and anchor here. On land, we recommend you discover your new surroundings and visit one of the several rum shops, for an early afternoon of tasting. Head to the Carriacou Yacht Club, here you will receive a warm welcome. Once you have been through customs, set your sails to Sandy Island where you will spend the night at anchor. Day 3 Rise and shine, by now your stomach should be filled with a light Caribbean breakfast. Enjoy the excellent swimming conditions at Sandy Island, whilst gazing at the pristine beach or take a selfie hanging from one of the palm trees. Hold on, have you spotted the pelicans? They are probably heading to your boat right now, hurry up and do not miss&nbsp;their aerobatic performance.&nbsp;After you have swam, been snorkelling and had dinner sail to Union Island, here you will complete formalities for St Vincent at Clifton Harbour. Once&nbsp;you have completed the check in formalities, head west of Union Island and drop anchor at Chatham Bay for the night. Day 4 Today we are off to Salt Whistle Bay, where we will anchor early and have a splendid afternoon. We recommend to try out windsurfing and kiteboarding at the windward beach. 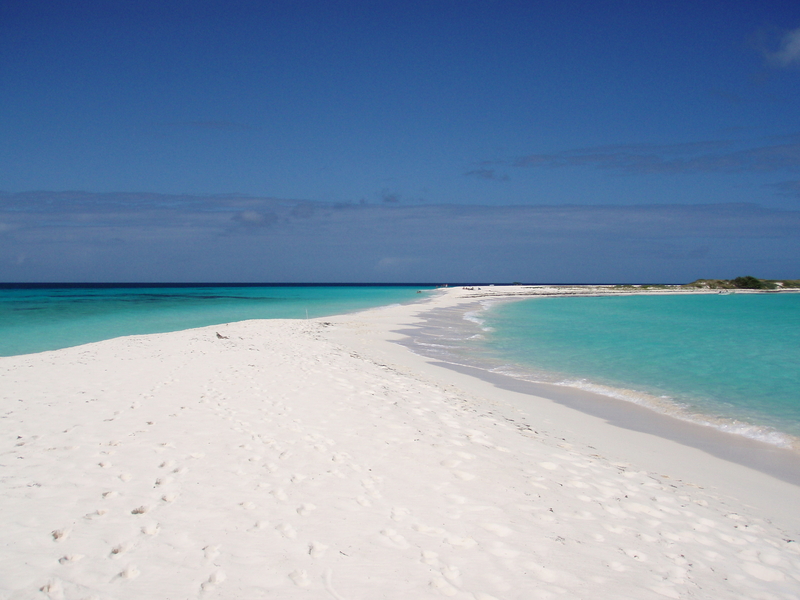 At leeward beach you can either&nbsp;day dream whilst&nbsp;soaking in the hot sun or swim&nbsp;in the crystal clear water. Also, a refreshing idea would be to walk up the hill. Once you get to the top, look to the east and you will see Tobago Cays, where we will be sailing to tomorrow. Day 5 Wake up in the morning after having a delicious breakfast, continue to sail towards Tobago Cays. Enjoy the day swimming with turtles, snorkelling the colourful coral reef or you can also set out discovering spots with your dinghy. BBQ for dinner under the star filled skies. Day 6 Rise and shine, after breakfast sail to Clifton and proceed with the check-out. Continue sailing until you reach the west of Petit St Vincent, enjoy snorkelling and arrange to have dinner either on board or at the beach. Day 7 Start an exciting sail heading south to the beautiful Prickly Bay, where you will spend the night. Have a great time&nbsp;Prickly Bay marina and their longer than usual happy hour. Arrange a delicious dinner on board. Day 8 Enjoy an early breakfast and then begin a short sail southwards along Saline Point before arriving at Port Louis Marina. Check-out, spend some time on Grand Anse beach or start&nbsp;souvenir hunting in St Georges. The airport is only 15 minutes away. * The programme is indicative and may undergo some changes due to adverse weather.&nbsp; &nbsp; &nbsp; Flights You can purchase your own flights or contact&nbsp;Sailogy.com to&nbsp;help you select&nbsp;the most convenient flight connections. Availability and prices will be checked at the time of the request. &nbsp; Participation fees (2016) Period Price per person in a couple Price per single person From 07/01 till 14/01 1355 &euro; 1897 &euro; From 28/011 till 10/03 1520 &euro; 2128 &euro; From 17/03 till 31/03 1460 &euro;&nbsp; 2044 &euro; From 07/04 till 21/04 1410 &euro; 1974 &euro; From 21/04 till12/05 1280 &euro; 1792 &euro; From 12/05 till 16/06 1145 &euro; 1603 &euro; From 16/06 till 21/07 1080 &euro; 1512 &euro; From 21/07 till 18/08 1260 &euro; 1764 &euro; From 18/08 till 17/11 1080 &euro; 1512 &euro; From 17/11 till 15/12 1250 &euro; 1750 &euro; From 05/01 till 12/01 1355 &euro; 1897 &euro; The price includes: Accomodation in double air-conditioned standard or superior cabin with private bathroom Full board (breakfast, lunch, dinner) Service of the crew: 3 persons (Captain, steward/cook, deckhand) 2 sets of linen, bath towels and beach towels per person per week Consumables for the yacht (diesel, fuel and water) Insurance for the yacht and the passengers Water sports on board (snorkelling equipment and sea kayak) &nbsp; The price does not include: Airfares Transfers airport-base-airport (optional): 45 &euro; one way per person Soft and alcoholic beverages Cash Box (mandatory): 145 &euro; per person per cruise, payable on spot upon arrival &nbsp; Payment methods: In order to guarantee your cabin charter, we require a&nbsp;50% advance booking of the participation fee. The outstanding balance must be paid off 45 days prior to the departure date. A fantastic destination with a colonial past influenced by both British and French culture, beautiful botanic gardens, exotic fruits and luscious cuisine. Sailing out of Grenada means you can discover the Grenadines, a dream shared by many sailors who wish to navigate the Caribbean Sea. There are endless sailing destinations, the top picks include: Tobago Cays, Salt Whistle Bay, Mustique or the old whaling island of Bequia. What do these destinations promise? Secluded white like snow beaches, celebrity villa spotting, heaven on earth dishes and excellent diving spots with exotic species of fish. The navigation of the Windward Islands is a challenge that will suit both intermediate and experienced sailors, somewhat different to those of you that have been to the British Virgin Islands, nevertheless breathtaking scenery and fairwinds will make this trip a memorable one. Embarkation takes place between 5pm and 6pm. We recommend you spend some time with the boat systems and features in order to be ready to sail out the following morning. Dinner will be served on board, afterwards you may use the services at Port Louis Marina. After breakfast the excitement kicks in and the sails are set to Tyrrel Bay, Carriacou. Upon your arrival, spot the local fishing boats and anchor here. On land, we recommend you discover your new surroundings and visit one of the several rum shops, for an early afternoon of tasting. 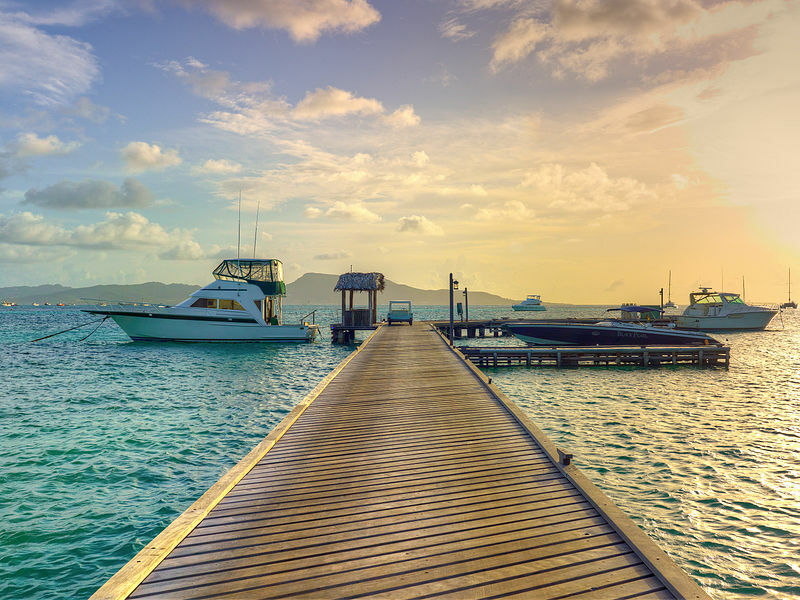 Head to the Carriacou Yacht Club, here you will receive a warm welcome. Once you have been through customs, set your sails to Sandy Island where you will spend the night at anchor. Rise and shine, by now your stomach should be filled with a light Caribbean breakfast. Enjoy the excellent swimming conditions at Sandy Island, whilst gazing at the pristine beach or take a selfie hanging from one of the palm trees. Hold on, have you spotted the pelicans? They are probably heading to your boat right now, hurry up and do not miss their aerobatic performance. After you have swam, been snorkelling and had dinner sail to Union Island, here you will complete formalities for St Vincent at Clifton Harbour. Once you have completed the check in formalities, head west of Union Island and drop anchor at Chatham Bay for the night. Today we are off to Salt Whistle Bay, where we will anchor early and have a splendid afternoon. We recommend to try out windsurfing and kiteboarding at the windward beach. 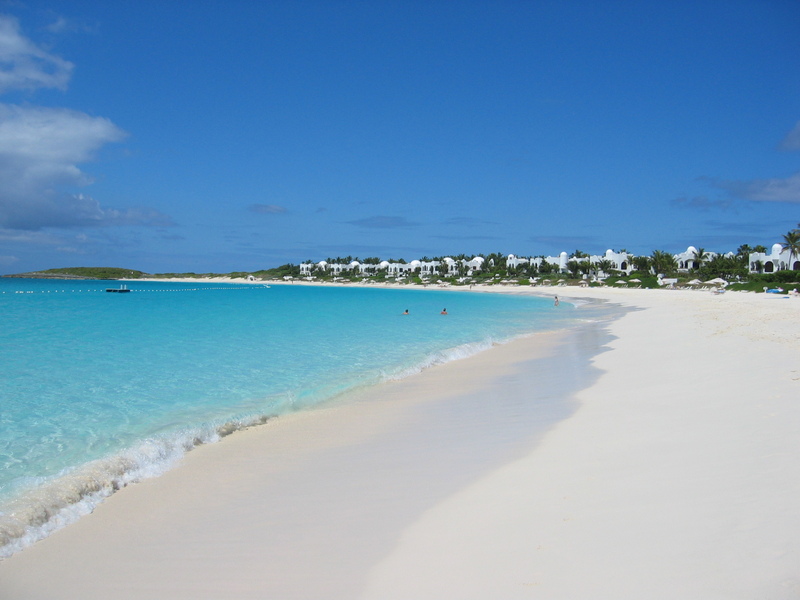 At leeward beach you can either day dream whilst soaking in the hot sun or swim in the crystal clear water. Also, a refreshing idea would be to walk up the hill. Once you get to the top, look to the east and you will see Tobago Cays, where we will be sailing to tomorrow. Wake up in the morning after having a delicious breakfast, continue to sail towards Tobago Cays. Enjoy the day swimming with turtles, snorkelling the colourful coral reef or you can also set out discovering spots with your dinghy. BBQ for dinner under the star filled skies. Rise and shine, after breakfast sail to Clifton and proceed with the check-out. Continue sailing until you reach the west of Petit St Vincent, enjoy snorkelling and arrange to have dinner either on board or at the beach. Start an exciting sail heading south to the beautiful Prickly Bay, where you will spend the night. Have a great time Prickly Bay marina and their longer than usual happy hour. Arrange a delicious dinner on board. Enjoy an early breakfast and then begin a short sail southwards along Saline Point before arriving at Port Louis Marina. 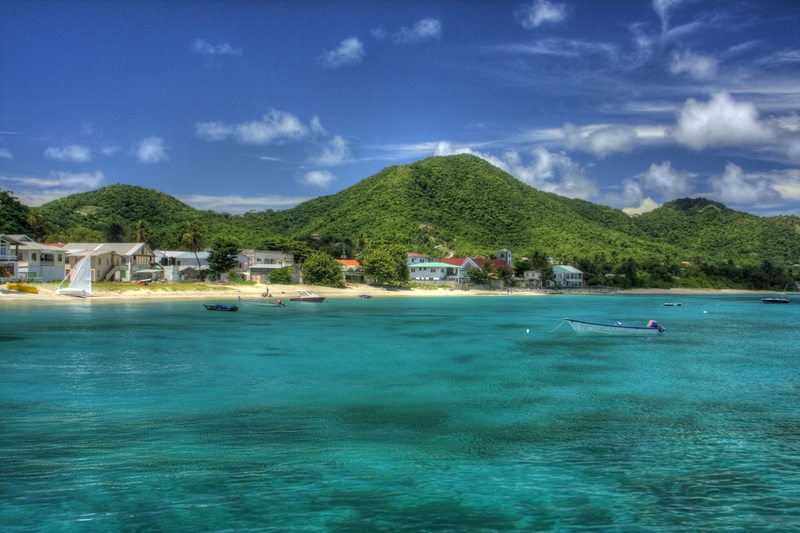 Check-out, spend some time on Grand Anse beach or start souvenir hunting in St Georges. The airport is only 15 minutes away.